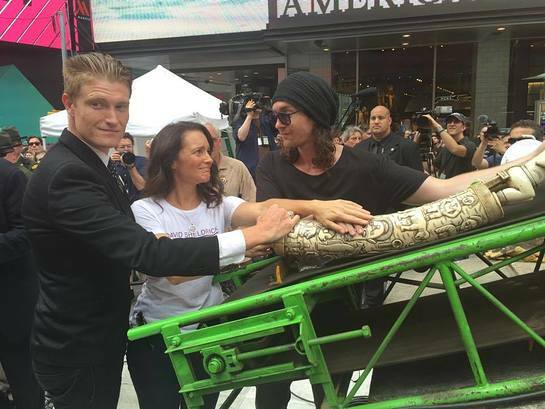 Kristin Davis attended an event in Times Square over the weekend that saw the US Fish and Wildlife Service crush 1 ton of ivory. The event aimed to raise awareness of elephant poaching in Africa, and the trade of illegal ivory. 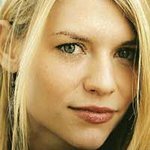 Later that day, Kristin – along with the David Sheldrick Wildlife Trust – attended a special ceremony that saw her light up the Empire State Building for awareness of the cause.